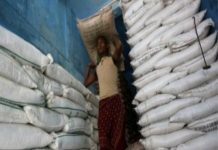 The first Global Sugar Summit launches in London on 27th March 2019, with a packed day of content that addresses the challenges across the sugar supply chain today. 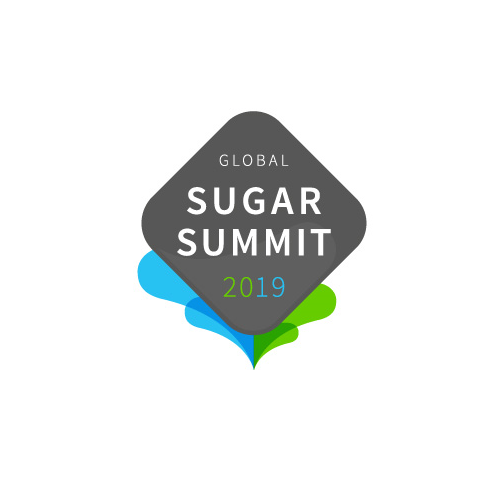 The Summit, which is presented by Sugaronline, features exclusive access to the most relevant insights and analysis from producers to industrial users in the food industry, bringing together top global leaders in the sugar industry for an exclusive event at The Savoy. issues in the market. These will include the first time a sugar conference has featured a panel on alternative sweeteners and their impact on the global market, as well as a heated debate on obesity and sugar taxes, featuring Professor Graham MacGregor from Action on Sugar, Chris Snowdon from the UK’s Institute for Economic Affairs and Dr.Robert Lustig from the University of California. 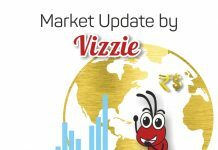 Other talks throughout the day include the impact of India’s mega surplus on the global market and what can be expected from the complaint launched at WTO over allegedly illegal subsidies, first-hand views of the impact of Brexit on world market trade as well as analysis on the impacts of FX and risk. The morning will be kicked off with an update on global production and consumption from José Orive, Executive Director at the International Sugar Organisation. “Follow The e-Way Bill Rules Or Else Strict Action Will Be Taken” -Ms.Shaila A.